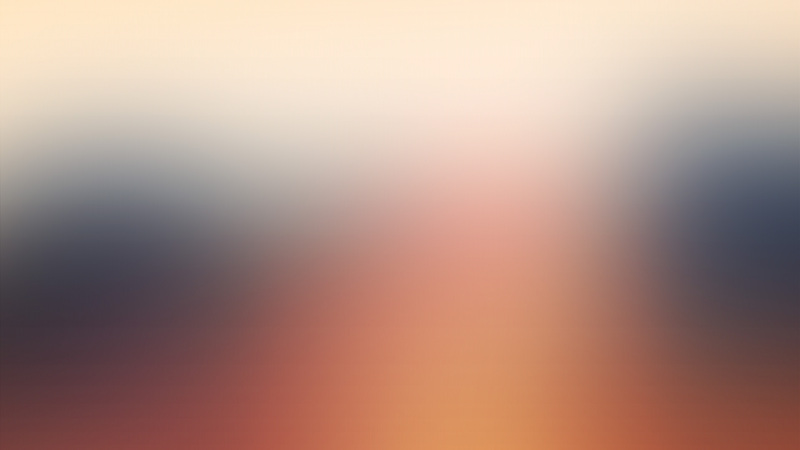 Jelly aka Just Jelly, born Justin Burke is a DJ/Producer from New York City. Born in Elizabeth, New Jersey but was later on raised in New York City, New York. He grew up always listening to music and playing instruments. It wasn’t til the age of 15 when Justin was first introduced to Electro Dance Music (EDM). At the age of 17, Justin has begun to produce EDM. Now at the age of 18, Justin is making a science in the EDM world. 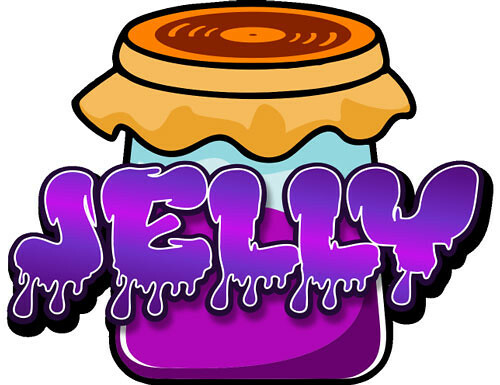 Jelly mainly produces Progressive House, Future Bass, Dubstep, and Future Bass.